Late Sunday/Early Monday, a call was made about a suspicious person getting rid of items in a dumpster. Those items belonged to Cristie Schoen Codd and Joseph Codd, and Robert Jason Owens was found in the area and was questioned and arrested. The police then conducted a search warrant at Robert Jason Owens house, and were able to find traces of human remains. The remains were in a wood stove at the residence. During interviews, Robert Jason Owens admitted to taking the bodies and destroying them. No word if he admitted to the murders. 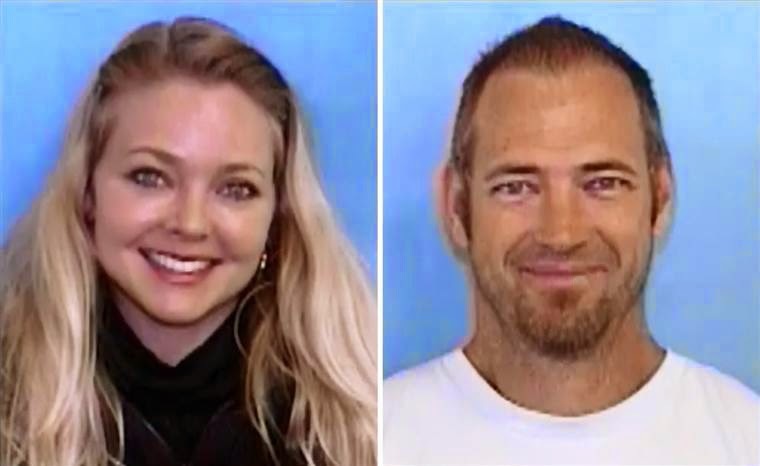 They interviewed Robert's wife, and she said that Robert said that he killed Joseph "JT" Codd and struck him with a vehicle. The police didn't want to reveal any details that would impact their case, so could not answer all of the questions asked. There was a fire at the suspects house on Friday, March 13th, but the police wouldn't confirm any details about that fire or how it related to the case. This story just gets worse. My condolences to the families and friends. So tragic. May they rest in peace. Almost more than I can bear to read. What a beautiful couple they were...so senseless. Extending condolences to the families of both.